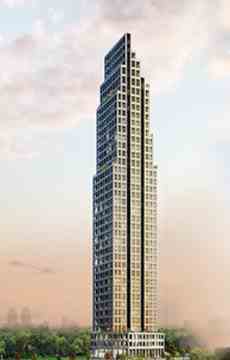 EDGE TOWERS Located in the heart of a vibrant city will be the pinnacle of cutting edge design. 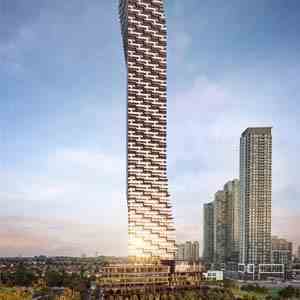 A trifecta of residential skyscrapers so tall that they will be visible from across the GTA! 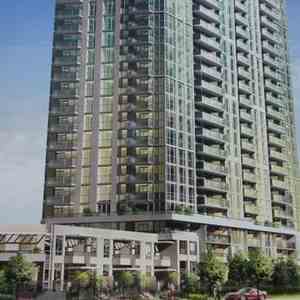 Coming soon to Mississauga is Solmar’s newest project - Edge Towers. 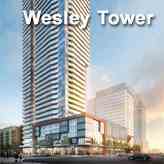 These luxury condominiums will be located just steps away from reliable, comfortable and convenient transit. The home of the future crosstown LRT – linking people to destinations across the GTA – will be just outside of your door. Live at the Edge of excitement in an established and constantly growing community. 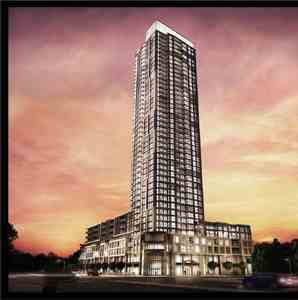 Surrounded by a multitude of amenities, these condos are at the edge of greatness. With so many dining, shopping and entertainment options you will live at the edge of your seat, the edge of fashion and the edge of adventure. 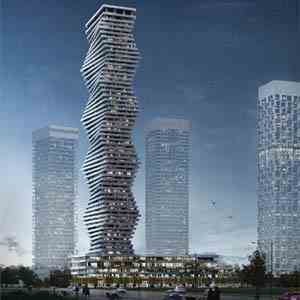 Edge Towers is located a short distance from several community centres, parks, Celebration Square and even the remarkable Mississauga Living Arts Centre. The Square One Shopping Centre is a quick 15 minute walk away from Edge Towers. Experience some of the best shopping at Canada's second largest shopping mall. Mississauga is home to a range of restaurants providing delicious dishes of all kinds. Situated at 26 Elm Drive West, residents of The Edge Towers are within walking distance from the future Hurontario LRT and have access to Milton GO Transit and Lakeshore West lines, Mississauga MiWay Transit and Brampton’s Züm bus. 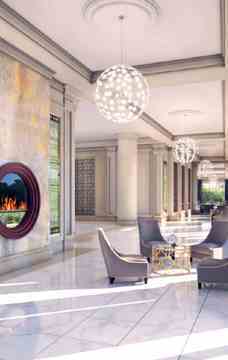 FOR OVER 29 YEARS, SOLMAR HAS BEEN AT THE FOREFRONT OF THE NEW HOME BUILDING INDUSTRY IN SOUTHERN ONTARIO <br/>From luxurious estate manors to classic single detached homes, exquisite semis and townhomes to elegant condominiums, you will see the Solmar signature of excellence in every home we build. Every Solmar home is the result of uncompromising quality, superb design and meticulous craftsmanship.